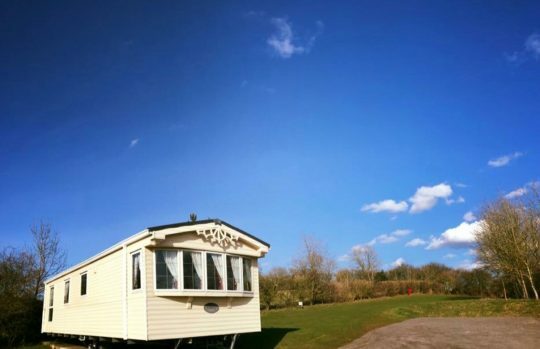 Each of our touring pitches features 16 amp hook-up and a choice between hard standing or grass pitches (subject to availability). 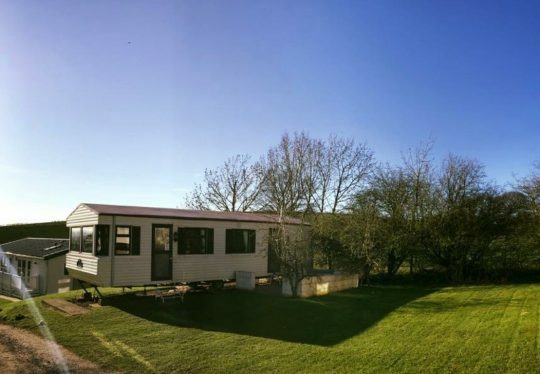 For our less able campers, we have a fully contained bathroom, with full facilities for the disabled. 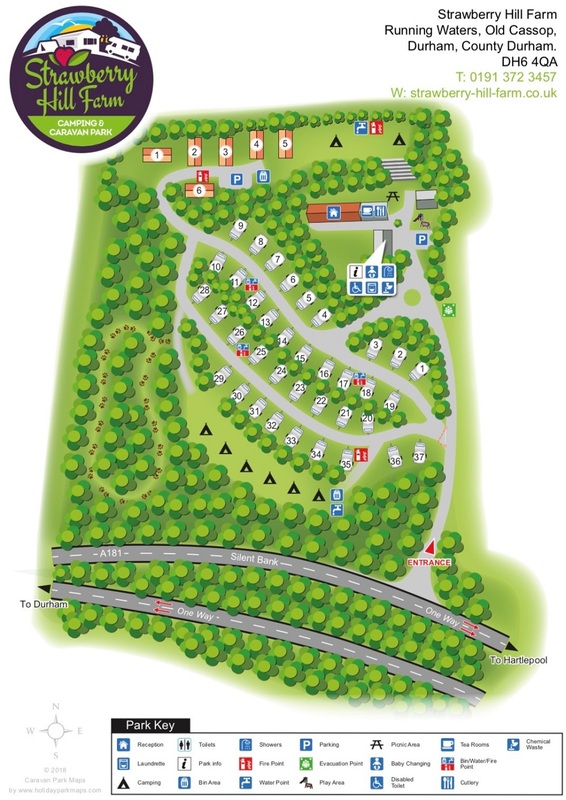 The Park features a modern shower block with hot showers at no extra charge, shaver points and a bathroom for disabled visitors. Our fully fitted Laundry Room has a washing machine and tumble dryer, ironing facilities plus hair dryer (available on request for use in the laundry). • New outside patio area. Prices from £240 per week Countrystyle and from £295 per week Granada. Please see our tariff page for more details about prices. 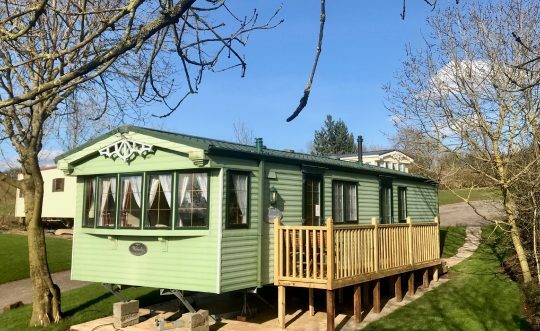 You can also find out more information and see inside our caravan holiday homes by visiting the holiday homes page.